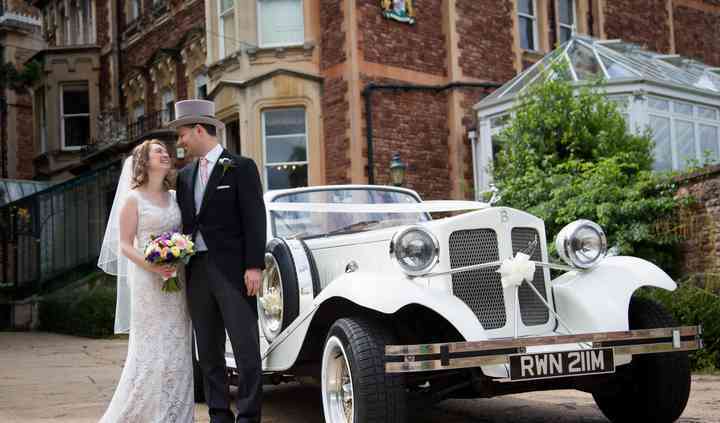 With a totally individualised car hire package and reasonable rates, Spirit Wedding Cars is focused on helping your wedding be exactly how you want it to be. 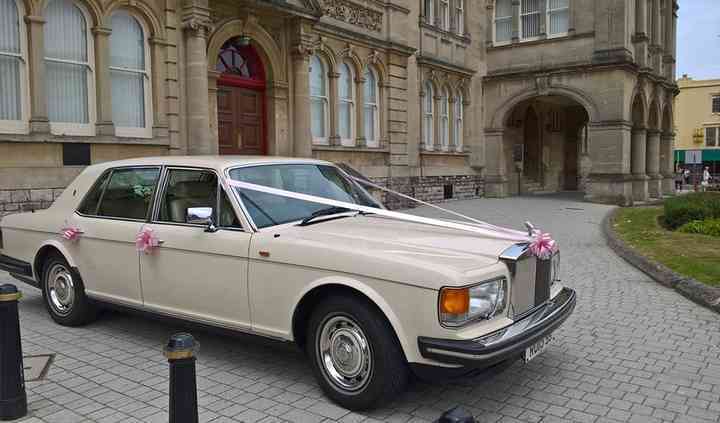 Located near Bristol, they are happy to chauffeur bride, fathers, grooms and other members of the wedding party to wherever they need to go. A fully committed wedding company, they know best how to ensure that your special day goes off without a hitch! 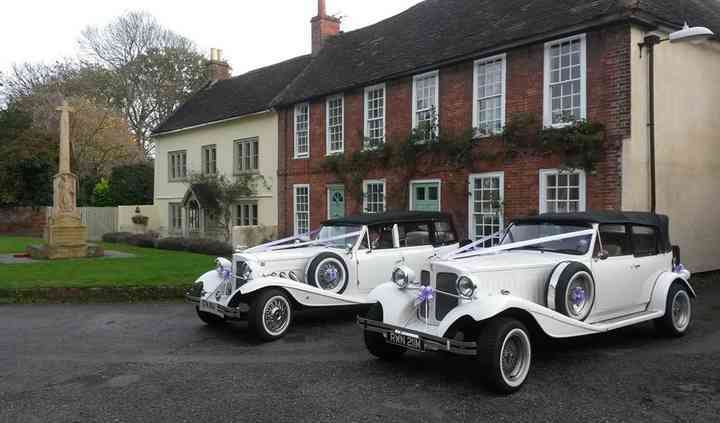 Spirit Wedding Cars' fleet includes an ivory Rolls Royce Silver Spirit from 1981, a 1930s white Beauford convertible, and a sea frost green Jaguar XJ8. All cars come decorated with ribbons in the colour of your choosing and flowers inside the car. Champagne can also be available upon request. Travel arrangements can be made for any combination of home to the wedding venue, wedding venue to reception and reception to hotel. However, if you had something different in mind, this company will be happy to accommodate it. I thought they were good value for money and a very good service all round. 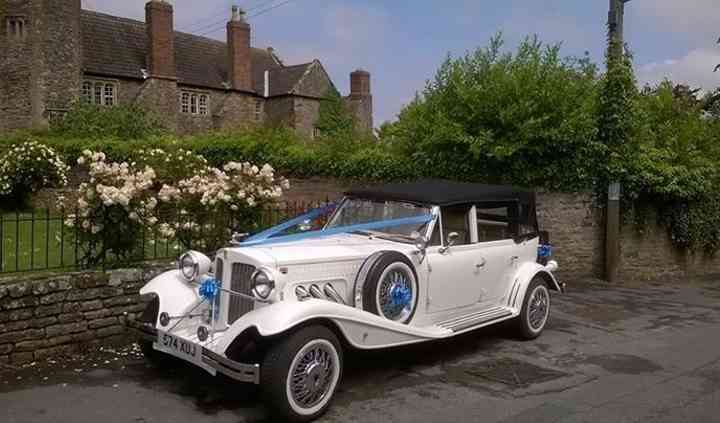 Loved the car and the driver was very helpful and flexible according to our requirements. The car was clean and made to look ... Read more nice.